Comes in 1 and 5 litre containers. 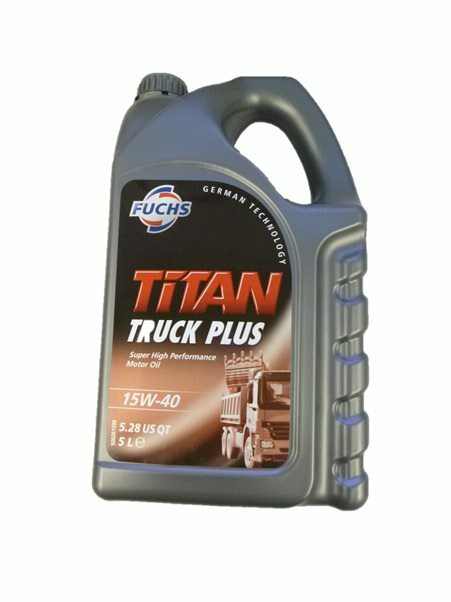 The ideal compromise between diesel engine and petrol engine oil performance requirements! 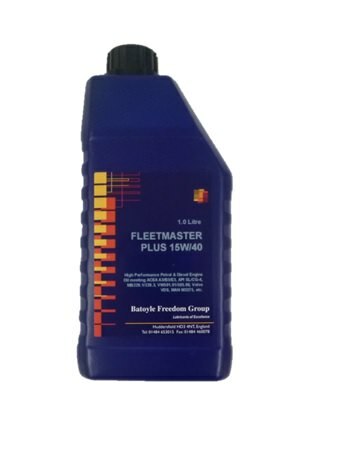 Fleetmaster Plus is recommended for large mixed fleet operators wishing to combine superior lubricant performance with grade rationalisation. Also available in 25 litres.